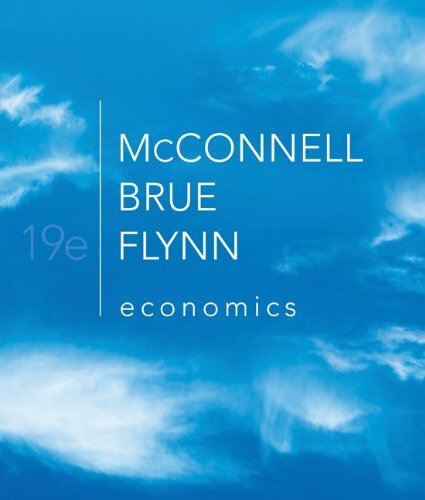 McConnell, Brue, and Flynn's Economics: Principles, Problems, and Policiesis the #1 Principles of Economics textbook in the world. It continues to be innovative while teaching students in a clear, unbiased way. 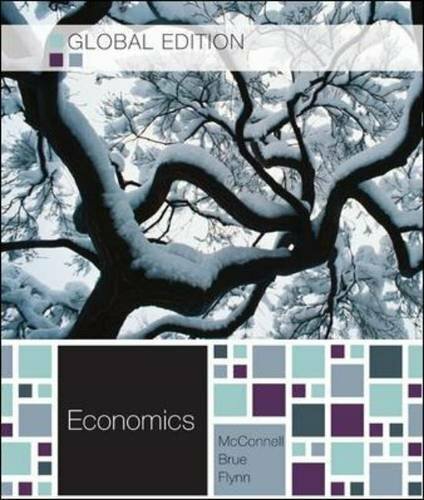 The 19th Edition builds upon the tradition of leadership by sticking to 3 main goals: Help the beginning student master the principles essential for understanding the economizing problem, specific economic issues, and the policy alternatives; help the student understand and apply the economic perspective and reason accurately and objectively about economic matters; and promote a lasting student interest in economics and the economy.